Home » Our Doctors » Lauren Bailey, O.D. Lauren J. Bailey, O.D. 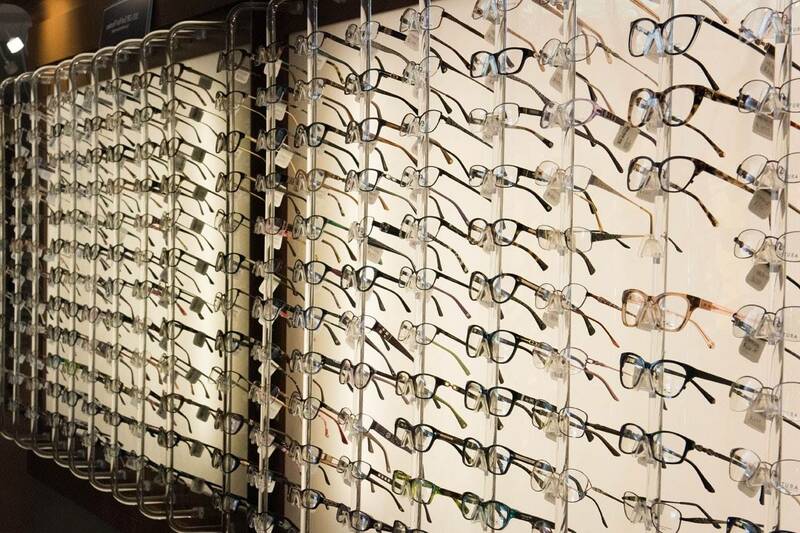 attended Texas A&M University for her undergraduate studies and then received her doctorate of optometry from the University of Houston College of Optometry, where she had several honors for excellence in the family practice and neuro-ophthalmology services. 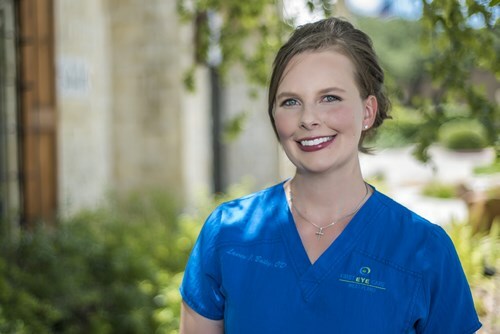 Dr. Bailey holds the highest level of licensure granted by the Texas Optometry Board, and she is a member of the American Optometric Association and the Texas Optometric Association. She and her husband Joel have two sons, Rhett and Tag, who seem to take up all of their spare time these days.